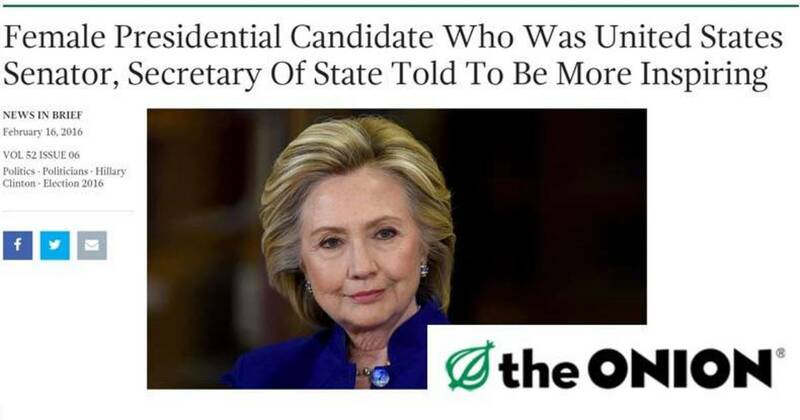 News that the satirical news source The Onion has been bought by media giant Univision, whose owners are among Hillary Clinton's top campaign donors (more than $2 million) and Clinton Foundation donors (more than $10 million) was met with groans of despair by the few people who noticed. Studies have shown that satirical coverage of current events is significantly more accurate than that of corporate news outlets. So, it was a threat. Also one that had become a household word: "not the Onion" is a common phrase appended to posts of news too crazy to be true here in the declining days of U.S. empire. Information control in our day is big business and it's manifesting in a variety of sneaky ways. 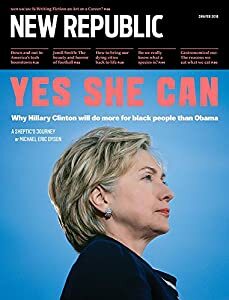 For example, my husband mysteriously began receiving subscription copies of The New Republic in the mail following a holiday gift from a friend of a subscription to AdBusters. The Occupy Wall St. slant and the edgy graphics of AdBusters appeal to him. Just this morning I was on a site with hip-hop style educational videos when up popped news that Bill and Melinda Gates were supporters of Flocabulary. The Bill and Melinda Gates Foundation has been one of the engines turning public education in the direction of a business model over the last decade, driving up profits for corporations who make standardized tests while judging and sometimes punishing students, teachers and schools for their scores. This went hand in hand with underfunding K-12 education, and siphoning off already limited resources to charter schools like this one where first graders are treated like corporate underlings on the t.v. show The Apprentice. I was in dialogue with Flocabulary about their current events coverage earlier this year. This week I received this email from you with your Week in Rap. I was dismayed to find that it features some of the most evil corporations on the planet in a favorable light, showing schoolchildren the logos of Goldman Sachs, Wal-Mart and Starbucks in an item about what they have said they are "gonna" do for the environment. Following your trail of links, I found this news item appears to be sourced from the New York Times, a notorious purveyor of corporate public relations communiques presented as "news." I expected far better from Flocabulary. I hope that you will re-think what you are presenting as news to schoolchildren. Also, I have a question. Does Flocabulary receive monetary support from any corporations? Please advise. Co-founder Blake Harrison reassured me thus: "We're a private company that does not take any corporate money or any advertisements or paid promotions/content of any kind." Which is technically true. Because the Bill & Melinda Gates Foundation is not Microsoft. Got it? I'm ok with a world where satire is truer than news. It's good to laugh through our tears of despair at widespread indifference to the Obama administration dropping more than 20,000 bombs on Muslim-majority countries in 2015. Or a federal budget with yet another giant slice of the pie -- 54% -- for the Pentagon and its contractors. But a lot of people don't get satire. If you don't believe me, try publishing some and check out the reactions. Still, I'm thinking maybe I will start featuring Best Satire Of The Week here in my blog, clearly labeled as such. In the lead at the moment, this brilliant, sadly hilarious and well-annotated post by Vassar prof Kiese Laymon in the Guardian: "I'll be so proud when my daughter is president and runs a corrupt oligarchy." The propaganda is insidious and pervasive - and it is not new - good examples exposed in the documentaries, Hot Coffee and Anita, for examples only. And now, with social media a whole new web of lies is spun. We need to get out our websters!